Western Medicine is thought to have originated in Greece about 2000 years ago. In comparison, Acupuncture has been used in the Far East for more than 4000 years. It is now becoming so popular in the United States that a government panel was established a few years ago to determine scientific acceptance. The verdict? It works! So the ancients were right – acupuncture does work! 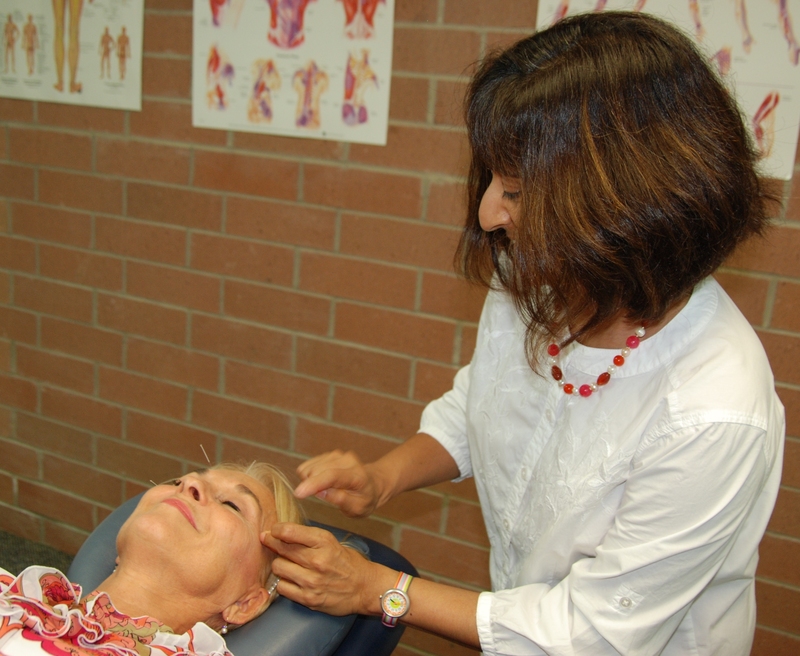 Dr. Norley’s years of skill allow you to experience acupuncture in a safe, relaxing and painless environment. Each sterilized, single use acupuncture ‘needle’ (or ‘wire’) is the thickness of a strand of hair and comes in its own protective tube. Dr. Norley expertly positions the tube and with a little pressure relieves symptoms and pain from a wide variety of conditions. Many patients are surprised that the sessions aren’t anything like they expected. Patients are happy to report that they find the treatments relaxing; some patients fall asleep. Acupuncture helps you experience the quality of life you deserve. Many people come to see Dr Norley seeking their last hope for relief, having exhausted conventional methods for their condition. Carpal tunnel syndrome, and many other conditions. Interruption of your body’s blood flow eventually results in reduced function. Acupuncture restores correct flow so your body can work properly.